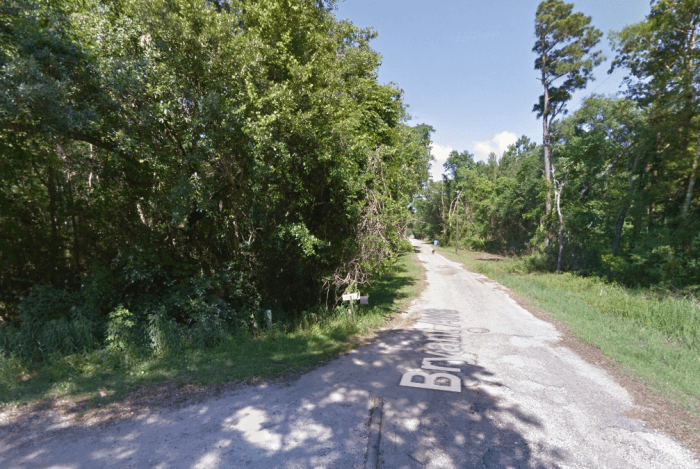 The Mobile County Sheriff’s Office confirmed a report of human remains discovered near a house in Bayou la Batre Tuesday afternoon. According to MCSO Spokesperson Lori Miles, deputies were contacted shortly at 2:30 p.m., Jan. 10, to investigate what appeared to be human remains found on the property at 9370 Bryant Street. After reviewing the scene, MCSO is proceeding as if the discovery is indeed human remains, and as such, has contacted Klaas Kids — a volunteer canine search organization out of Pensacola — to assist with their investigation. While MCSO has coordinated with the Bayou La Batre Police Department so far, all information released about the investigation will come through the Mobile County Sheriff’s Office.